As promised in the last outfit blog post. Life has been really busy in a good way! 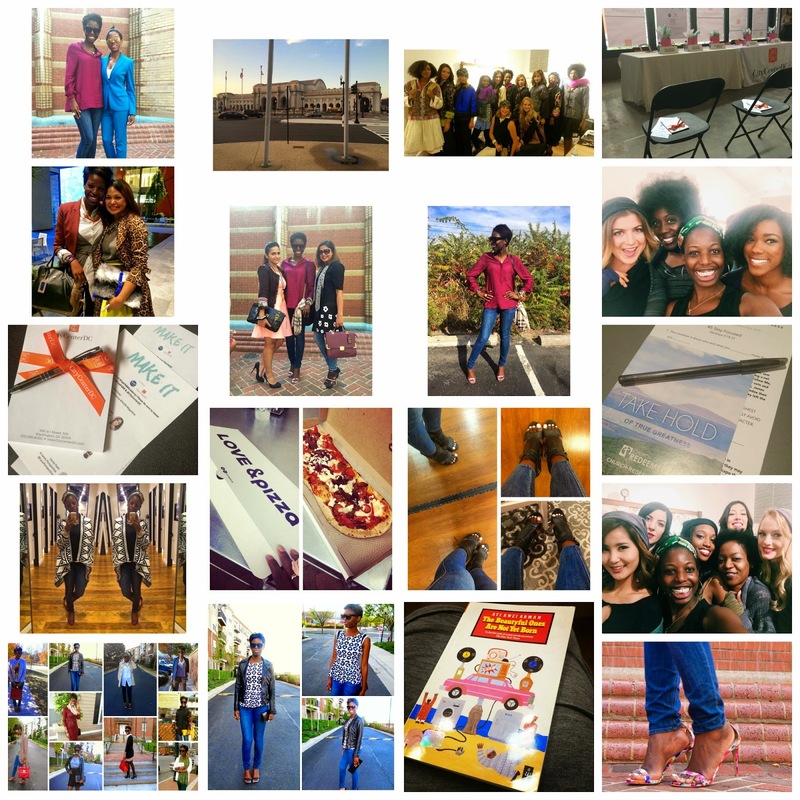 The last few weeks have been a whirlwind! I made a decision that it was time to step up to the challenge and take a leap of faith to the next level for this style blogging journey. I want to constantly learn and grow to become a better me. It started with being a fashion designer assistant for a private fashion showcase. It was so much fun, styling and working with models and seeing the behind the scenes of the inner workings of a fashion production. It helped me realize that there is so much more I could do within the fashion industry that I initially thought. My world has expanded and grown to new levels and I'm excited to experience it all. Another event I attended was with CAPFABB(the Capitol area of fashion and beauty bloggers) and it was the very first #CapFABBACACEMY located at CityCenter DC, where we learned how to turn your blog into a business! It was very informative and realistic by a blogger panel from the DC area. My new friend Erin from the Bagladies radio website has a great summary of what we talked about. Check it out here: 5 Branding/Blogger Lessons from CapFABBAcademy So I have also networked at Blogger brunch with Fashion Blogger United, collaborated with a travel YouTuber Gloria Powell, styled a fall casual Lookbook in old town Alexandria, planned and decorated a Welcome Fall Dinner Party for my close friends. This weekend we celebrated my friend's milestone birthday with a surprise completely unknown to her. It was a successful surprise! Now, I'm currently planning and styling a holiday style challenge for November. I have learned that if you fail to plan, you plan to fail.It is important that in order to see our wildest dreams come true, we must be realistic, objective and set goals and timelines, otherwise it will never happen. Last night I went to a women's event called "Embrace Her" at my church and I was really struck by the quote, I'm too busy working on my own grass to notice yours is greener" I learned that God gives us one life and I should spend time focusing on living the life that He gave me. So I should spend less time comparing, following the lives of others and spend time building my own. Making my grass greener is now my primary focus after experiencing all the fun activities that I had these past few weeks. I also collaborated with Gloria Powell to create a FALL Fashion Lookbook. It was a lot of fun styling and filming in old town Alexandria to order to create this fashion masterpiece. Watch it here below. 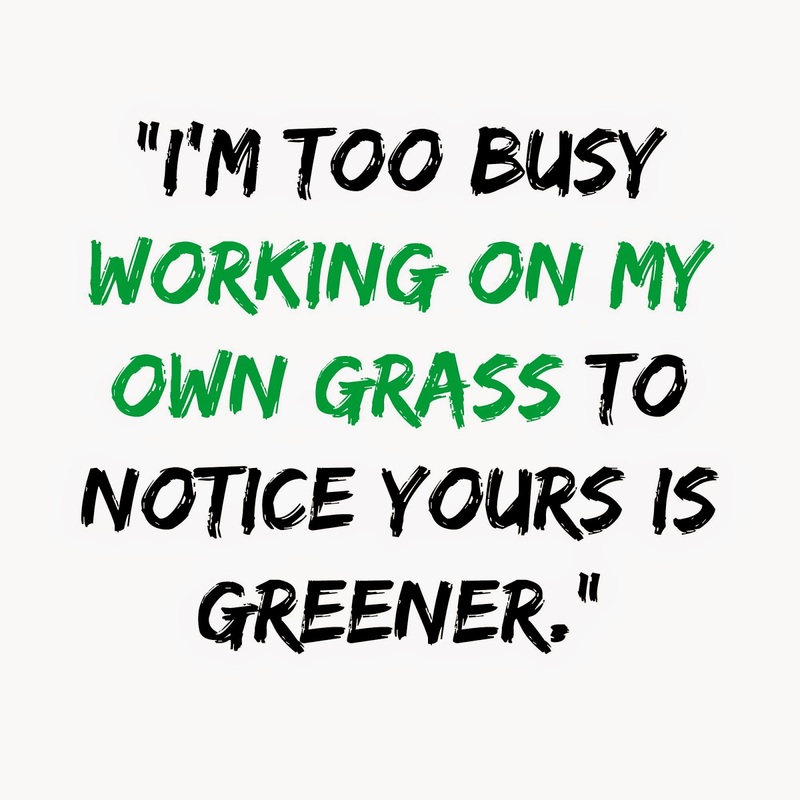 What are some ways you stay focused "working on your own grass"? Do you have good ways you stay productive?